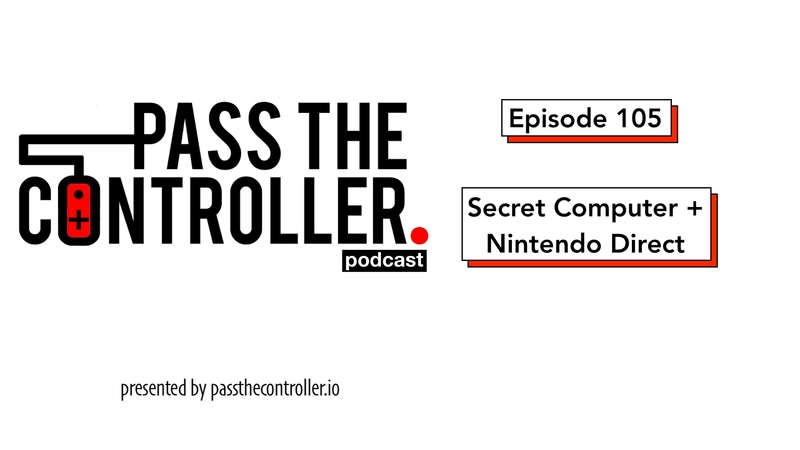 Episode 105 of the Pass The Controller Podcast is now available on iTunes, SoundCloud, & most major podcast platforms. The Pass The Controller Podcast is a show where a couple of best friends comment on the latest in gaming and nerd culture. Listen in as Brenden and Mike sit down and chat about what they’ve been playing, some stories from Brenden’s childhood, The Messenger, Spider-Man, Eminem, and the latest Nintendo Direct. Of course, a special edition of Mike’s Animinute makes a return. Intro & outro courtesy of the Super Soul Bros.